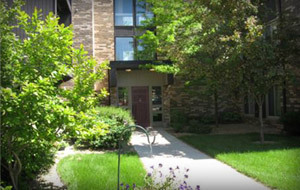 Fair Oaks Apartment Homes is located in the Whittier Neighborhood of Minneapolis, right across the street from The Minneapolis Institute of Arts, The Children's Theatre, the Minneapolis College of Art and Design (MCAD), and the Washburn Fair Oaks Park. 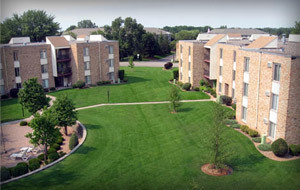 Fair Oaks Apartment Homes is also located within blocks of Eat Street, 17 blocks of Minnesota's greatest multi-cultural eateries. 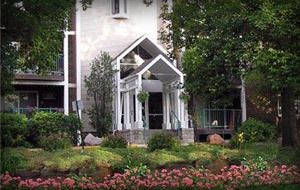 Fair Oaks' location allows its residents to take advantage of the many cultural offerings of the historic District and the City of Minneapolis. 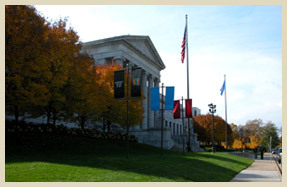 The Minneapolis Institute of Arts, as seen from Fair Oaks' private courtyard. 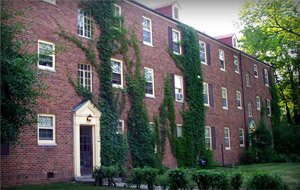 Recognized nationally and internationally for its innovative approaches, The Minneapolis College of Art and Design is a world renown institution. 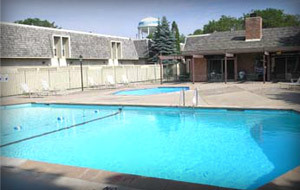 Downtown Minneapolis is located only 10 blocks from Fair Oaks Apartment Homes. Eat Street - 17 Blocks of Eating Adventure! Tour Eat Street and sample the best restaurants it has to offer! Here's a list of the top 10 from UrbanSpoon. Live look at downtown Minneapolis, located only 10 blocks from Fair Oaks Apartment Homes. 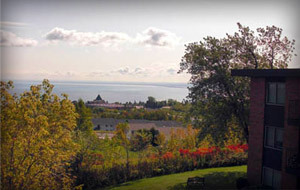 Courtesy of KARE 11 SKY CAM.